Gastonia is a town like no other. 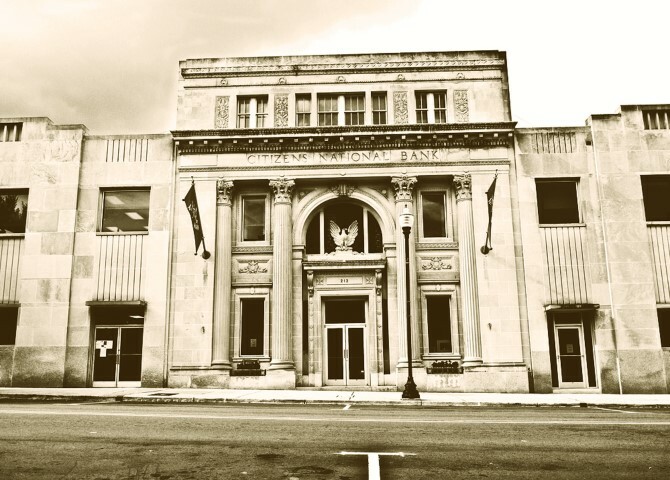 I’m sure that back in 1873 when Gastonia was no more than a small railroad stop, no one could have imagined what an incredible and beloved place it would grow up to be. Now in 2017, Gastonia is certainly larger than a train depot at 51.7 square miles with a population of over 72,000 people. It really doesn’t take a genius to see why this town has grown so large either. 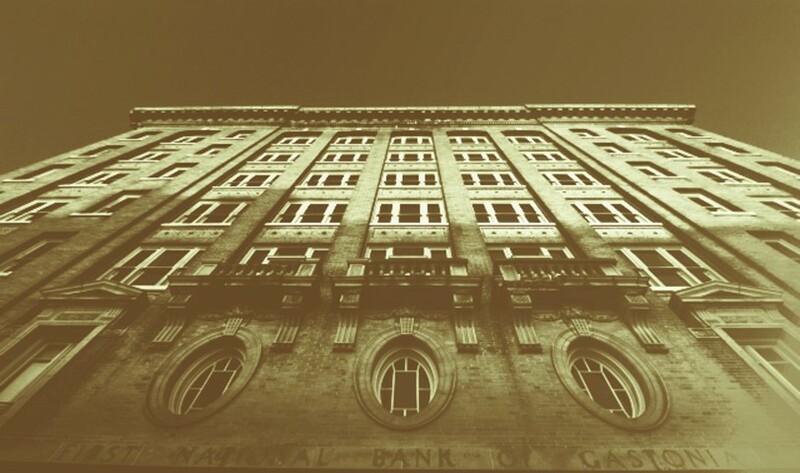 Not only was it voted the county seat in 1911, but by simply taking a glance around at the natural beauty that Gastonia holds it makes sense that it has become the largest Gaston County municipality out of fifteen. Although much of our staff came from the surrounding areas, the draw of this stunning location was more than enough to bring both doctors to their practice. Dr. Larissa DiBella hails from Bowling Green, Ohio while Dr. Kevin DiBella is from Long Island, New York. Both studied at the National College of Chiropractic in Lombard, Illinois and also have Bachelor of Science degrees in Human Biology from their respective colleges. The DiBellas decided to make Gastonia their new home and it really isn’t difficult to see why. After all, why would anyone pass up a chance to do what they love in such an incredible area with all of the love and support of such a great community? One of the things that those of us here at DiBella Chiropractic really care about is giving back to the community. After all, this practice was received with open arms and that means more than anything to us. 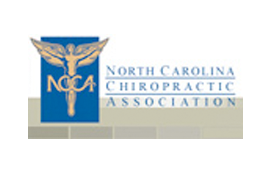 As such, both Doctors are active in their church (Bethlehem) and the North Carolina Chiropractic Association. In addition, Dr. Kevin DiBella is also a member of the Gaston Chamber of Commerce and the Gaston County Health Commission. He has also held the title of president for both Gastonia’s East Rotary Club and the United Arts Council. Additionally, he is a board member of the Gaston Country Club and the Gaston College Foundation. There are few things as important as giving time and energy to the community in which you live, and both Dr. Kevin and Dr. Larissa believe this through and through. While both doctors are certified in Spinal Decompression Therapy, they do each have their own specialties. For example, Dr. Kevin has heavy training in regards to whiplash and similar disorders. This was achieved through extensive studies at the Spine Research Institute of San Diego. Dr. Larissa, on the other hand, has been trained by a world-renowned instructor in acupuncture. This is also a service that she offers at the office and you can be assured that you are in extremely capable hands if you want to experience this practice. After all, Dr. Larissa comes from a family of chiropractors. She is actually part of the fourth generation in her family to practice chiropractic care, so you know that she knows what she is doing through both her schooling and her upbringing. Between both Dr. Kevin and Dr. Larissa, they have over thirty five years of chiropractic experience under their belts. 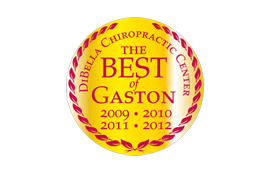 If that isn’t enough for you, then the fact that they have been voted the Best Chiropractors in Gaston County for four years running should tell you something about the way that they treat their patients and anyone else who comes in to see them. All you need to do is look online at some of the reviews for DiBella Chiropractic and that will tell you all you need to know about how exceptional these two people are at what they do. One of the best things about being a patient of DiBella doctors is that you know you are receiving not only the best treatment, but the best bedside manner out of anyone in the area. Gastonia is an area that holds onto people. It is so incredibly stunning and welcoming that no one ever wants to leave. The great thing about it is that you never really have to if you decide that you don’t want to. After all, you have some of the best food, art, museums, and doctors in the country right here in your own backyard. DiBella Chiropractic is no exception to this. We are centrally located in Gastonia and make sure that everyone can benefit from our treatment, regardless of insurance status. We have affordable rates for those who don’t have medical insurance and accept almost all insurance types for those of you who do. 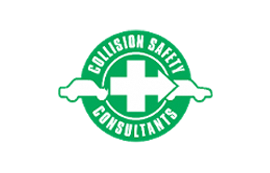 We even offer coupons right on our website in case you are concerned about how much you may have to pay. For anyone coming into DiBella Chiropractic, whether you want a simple spinal adjustment or need to be examined for an injury that will include x-rays and extensive treatment, we say welcome! You can always be sure that you are getting the best treatment here from the most competent doctors in the area. Come in today and see just what everyone else loves about us here at DiBella!